Today Warren Buffett’s investment company Berkshire Hathaway (NYSE:BRK.A) bought back $927.6 million worth of its own stock. This is the first time since 2012 that they have bought their own shares back when they purchased $1.3 billion of their own stock. Why buyback their own stock? When a company buys back their own stock, there is no change in the company balance sheet, the total number of shares fall exactly in proportion to the amount of value each share increases, it is essentially a zero-sum move. The immediate result though is a higher average price per share, and shareholders get to see their value rise immediately if there is no movement speculation from investors. Stock buybacks are used much like a dividend to return value to individual shareholders without having to offer anything productive or innovative. 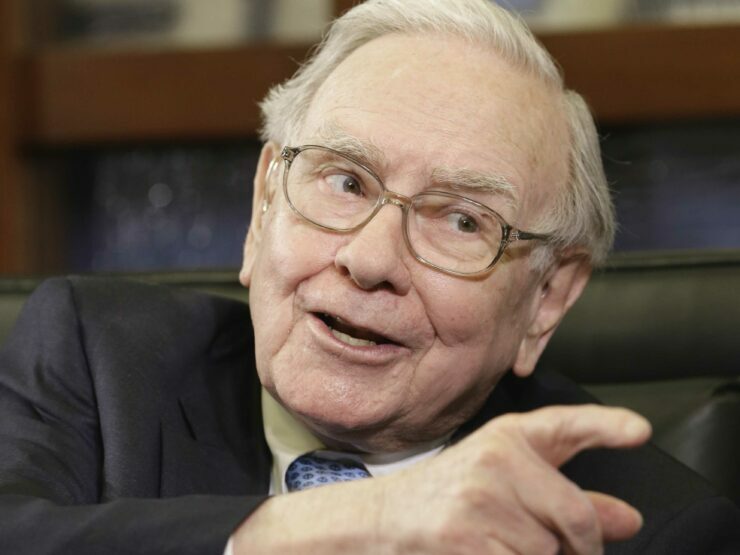 The issue is that it signals to the market that Berkshire Hathaway has no better investment opportunities available that would increase their value. 2018 has seen Apple (NASDAQ:AAPL) buy back $43.5 billion dollars of its own stock as part of its $100 billion stock buyback initiative they laid out in March. With the stock trading down to around $200 a share from the news of Apple not disclosing unit sales, it is possible that Apple is buying more of its own shares and will report it in Q4 earnings. Apple has initiated the buybacks largely because of lowered corporate tax rates in the United States from 35% to 21% where repatriating money became more attractive. In the first half of 2018, the S&P 500 companies spent more on stock buybacks than on capital expenditures (CapEx) with $367 billion and $314 billion respectively. The tax reform in the United States was intended to increase CapEx spending, but it appears that lowering the tax rate had increased stock buybacks at a higher rate. This should not surprise anyone, typically executive pay is tied to stock price, so if the stock price can be raised by essentially doing nothing then it is in the interest of the executives to do so. Berkshire Hathaway owns minority stakes in several tech companies including Apple, but as a minority shareholder does not participate in overall management. The NASDAQ had a very volatile October despite most companies beating their earnings estimates, Q4 earnings will certainly be interesting this year.